It’s the perfect class for you busy types who want maximum results in the minimum amount of time. 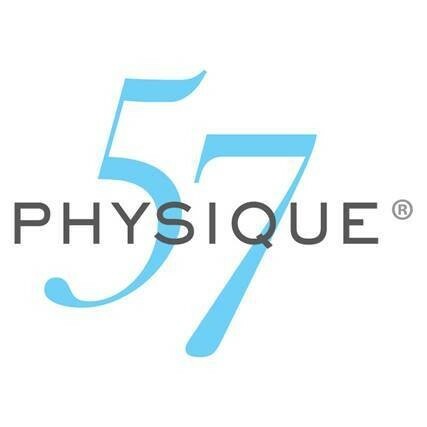 Physique Express is a 45-minute, brisk paced class that offers a condensed version of a full length Physique 57 class. Indulge afterwards in an optional 15-minute stretch to give your muscles some extra TLC. Express was intense.. Danielle has such a great energy!! Good for a barre class. But too much quad work. Last thing I want are bigger thighs. Would rather have more glutes-abs-arms instead. My legs are still throbbing!! Be prepared to sweat! A little better than other barre classes. Good pace. Some moves were challenging. The teacher was so welcoming and encouraging, I had a great first barre experience! Great class. Non stop movement. The instructor was motivating and made sure I was in good form. The front desk staff are very pleasant as well. Very fast transitions, definitely gets your Monday going! Intense but in a good way! Awesome workout and incredibly positive instructor! I will definitely make my way to this studio the next time Im in town!